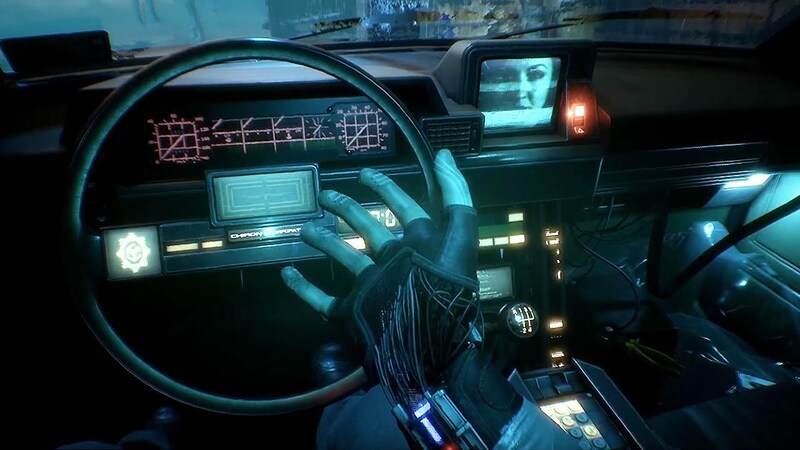 Observer is a psychological horror video game developed by Bloober Team and published by Aspyr. It was released for Microsoft Windows, PlayStation 4 and Xbox One on 15 August 2017, and for macOS and Linux on 24 October 2017. Observer: What would you do if your fears were hacked? 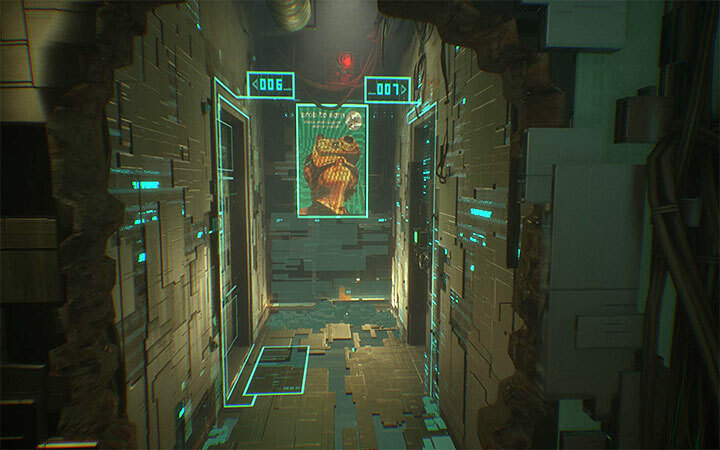 Observer_ is a cyberpunk horror game from Bloober Team, the creators of Layers of Fear. Play as an Observer, the new front line of neural police, as you hack into the jagged minds of the insane.